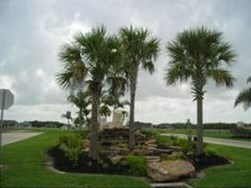 This cul-de-sac lot is located in a beautiful and quiet community with custom built homes. Enjoy the lakeside park with picnic benches, BBQ pits, sand volleyball court and baseball field for families to use. Just off 288 so easy commute to Houston/Pearland/Freeport. 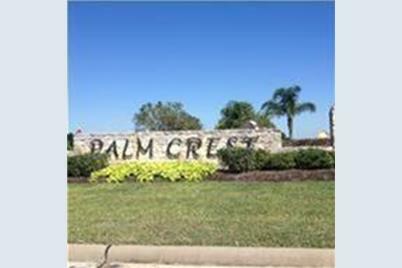 27810 Gulf Landing Court, Rosharon, TX 77583 (MLS# 67239422) is a Lots/Land property with a lot size of 0.8973 acres. 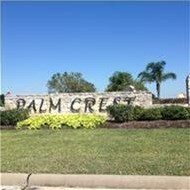 27810 Gulf Landing Court is currently listed for $70,000 and was received on January 05, 2018. 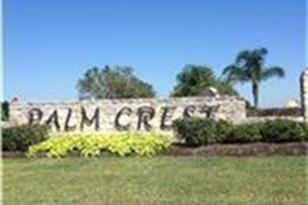 Want to learn more about 27810 Gulf Landing Court? Do you have questions about finding other Lots/Land real estate for sale in Rosharon? You can browse all Rosharon real estate or contact a Coldwell Banker agent to request more information.